3 days is the perfect duration to enjoy an educational and fun filled trip to Milan. 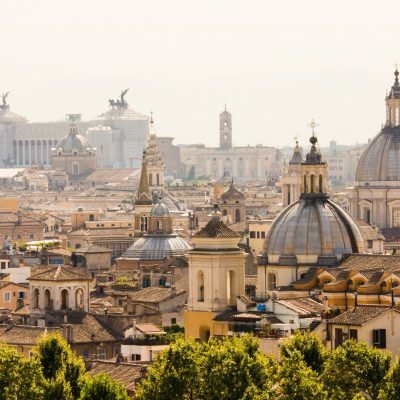 Our itineraries are a great opportunity for your students to explore the beautiful architecture and see all the historical sights this magnificent city has to offer. The School Travel Company Tailored can help you to plan an itinerary to suit your educational needs. Milan is a beautiful city, full of cultural heritage, colourful history and sensational art. Milan is a vibrant, modern and sophisticated city and a fashion capital of Italy. 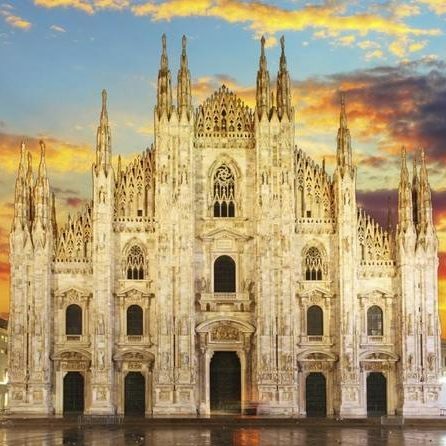 Milan is home to one of the largest Gothic Cathedrals in the world, the Duomo. Another amazing architectural sample is Galleria Vittorio Emanuele II, it is one of the world’s most elegant shopping malls in the world. One more indispensable stop included in the itinerary is Santa Maria delle Grazie church to see the famous “Last Supper” by Leonardo da Vinci. Our ready-made tours are great for schools in need of a quick and easy choice for their next school trip whilst our tour organisers are on hand to recommend other visits and create the perfect itinerary for your school. The global capital of fashion and design! Arrive airport where your overseas airport transfer will be waiting to take you to your accommodation. 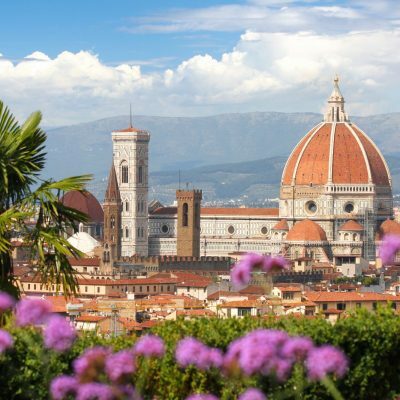 Once settled, take some free time to enjoy the Italian atmosphere and explore around you. Start your day at Piazza del Duomo and visit the beautiful Milan Cathedral, stroll through Galleria de Vittorio Emanuele II. 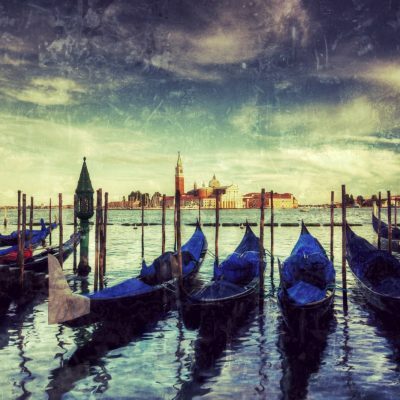 Take a walk around Milan and experience the local Italian culture. Stop for lunch, practice your Italian language skills and enjoy an ice-cream in the Navigli canal district. Depart the accommodation after your breakfast. Your overseas transfer will take you to your departure airport. Looking for somewhere else in Italy?